Suppose you have sent out an employee pulse survey or customer satisfaction survey and are awaiting the survey responses. 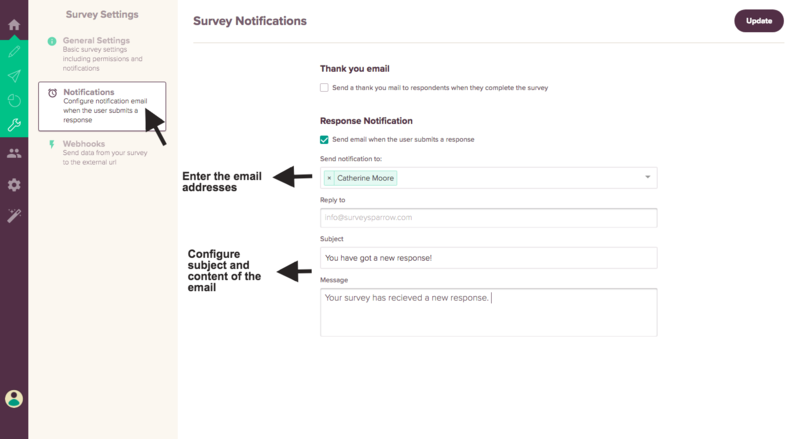 SurveySparrow offers the email notification feature which alerts you once a respondent completes a survey. You can also send these emails to multiple recipients to alert them of the same. In addition, you can customize the subject & content of the notification email. Kindly note that this feature is available from the Starter Plan onwards. In your survey builder page, click on the Config section. 2. 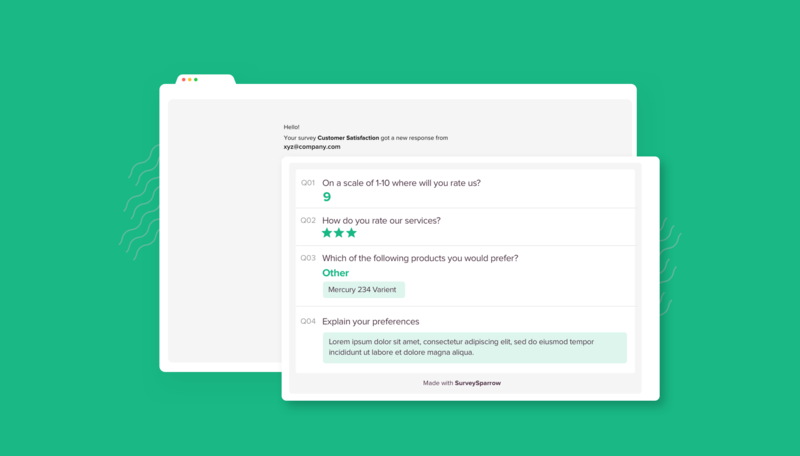 You will be redirected to the Survey Settings page. Click on the Notification tab. 3. Here, enter the email address of the recipients you wish to notify. You can also customize the subject and content of the notification email. 4. Click on the Update icon to save the changes. 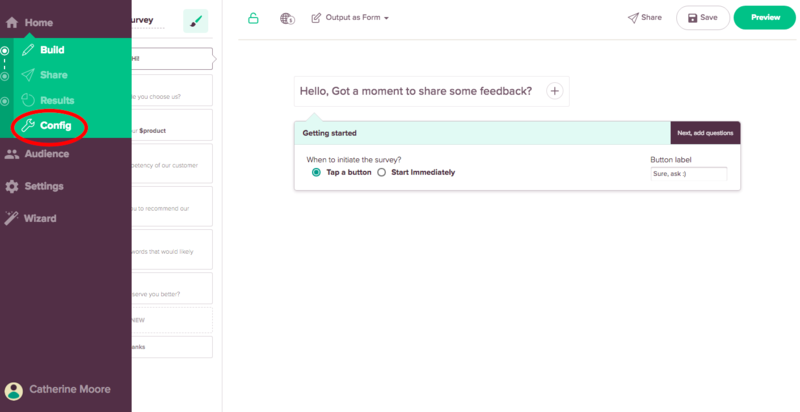 Now, you will start getting notified whenever a new survey response has been entered.